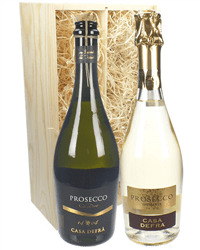 Champagne is so called because of the region in which it's made, similar methods are used in the manufacture of Prosecco - but there are crucial differences that set Champagne apart from the rest. 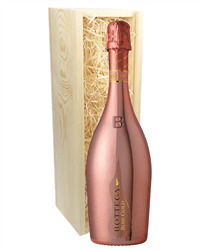 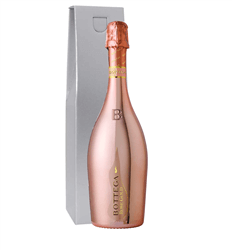 Champagne's 'Methode Champenoise' process has strict regulations that require non-vintage varietals to be aged 'on the lees' in the bottle for at least 15 months. This means that the Champagne is kept in the bottle with the sediment that forms, while it's gradually turned and inverted until it's time for the lees, or sediment, to be removed. 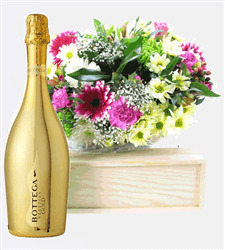 For Prosecco, the Italian Charmat method is applied. 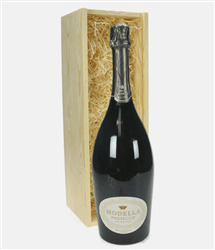 Secondary fermentation takes place in steel enamel-covered tanks rather than in the individual bottles and the resulting fizz is then bottled under pressure in a continuous process. 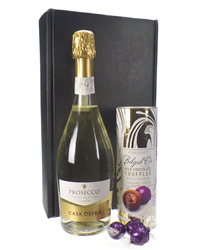 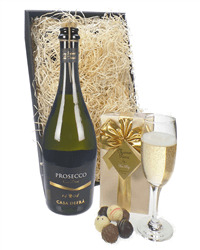 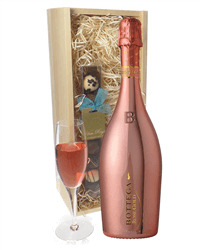 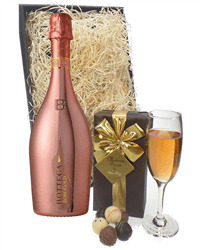 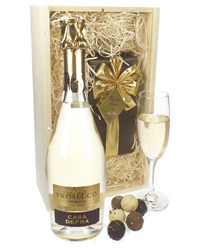 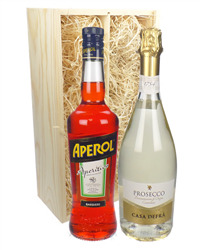 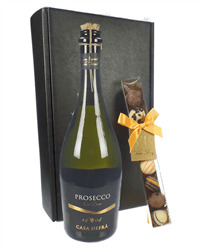 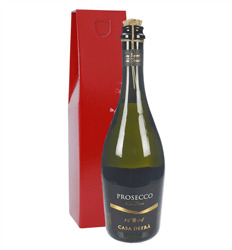 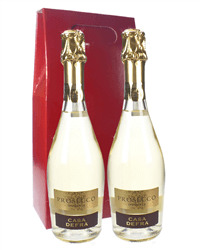 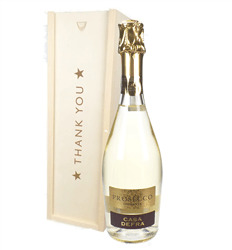 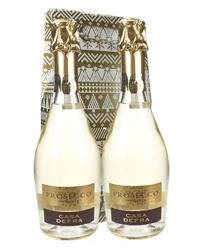 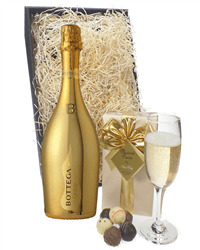 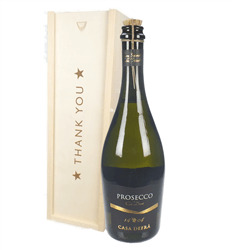 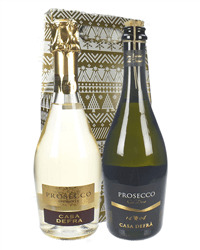 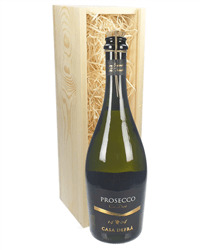 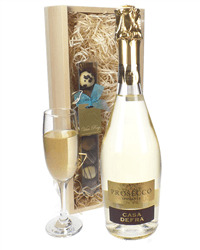 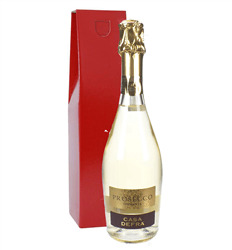 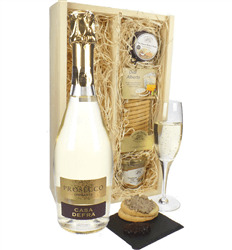 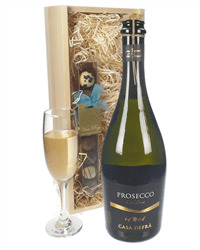 Prosecco hails from the Veneto region in northeast Italy and is produced primarily from the prosecco or glera grape, which is native to the Veneto region of Italy. 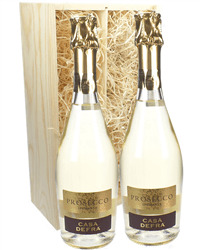 Prosecco is generally characterized by notes of green apples, citrus and white flowers that are usually light and delicate and not exceedingly complex. 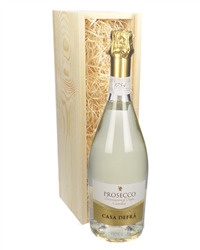 Some prosecco even borders on sweet, or what's known as off-dry.